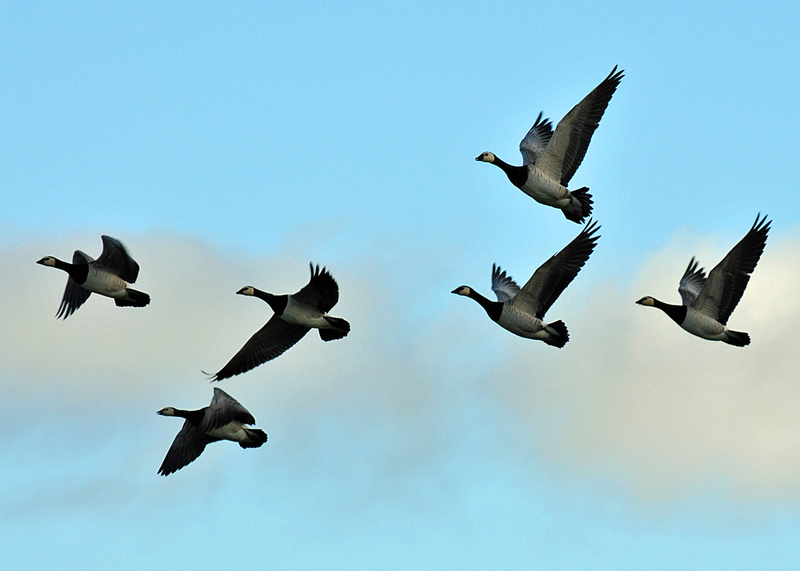 Six of Islay’s winter visitors in flight. Somewhere on Islay. This entry was posted in Cloudy Weather, Repost, Sunny Weather, Wildlife and tagged Barnacle Geese, Islay by Armin Grewe. Bookmark the permalink.